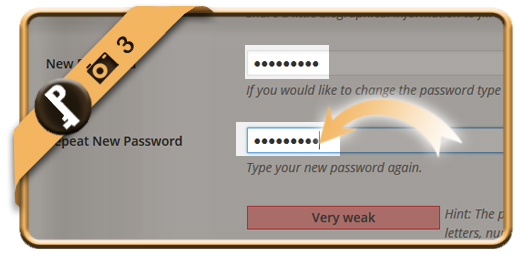 Once you’ve registered a WordPress account, your password account will remain the same, unless you change it manually. If you want to modify your WordPress password using a desktop computer, follow along below. by going to www.[yourwordpresssitename].com/wp-login.php? and entering your username and password. 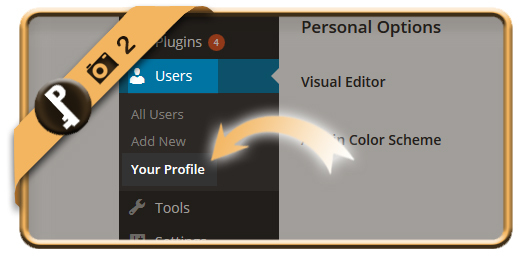 is what you need to select in the menu once you arrive in the WP dashboard. 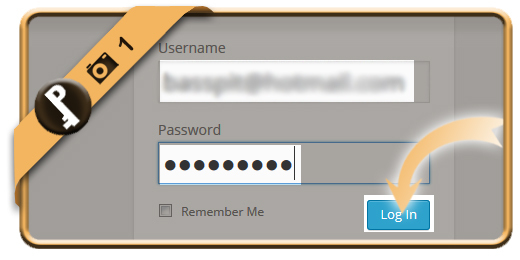 till you find under biographical info the field New password and Repeat new password. Type the new one you want twice. 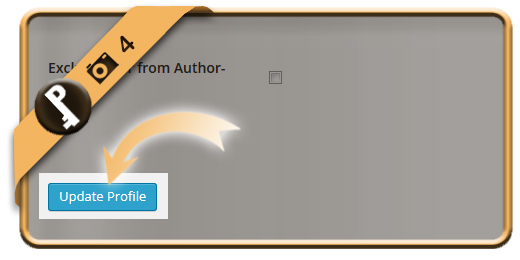 is the button you need to click on on the bottom of the page. 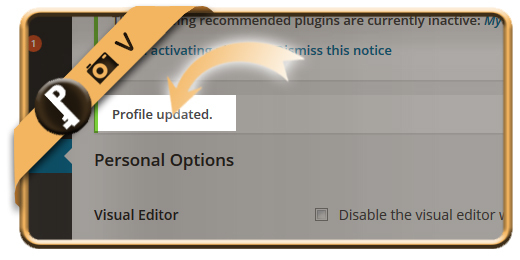 Once you click now, you will notice a message that your profile is updated (and so is your password).